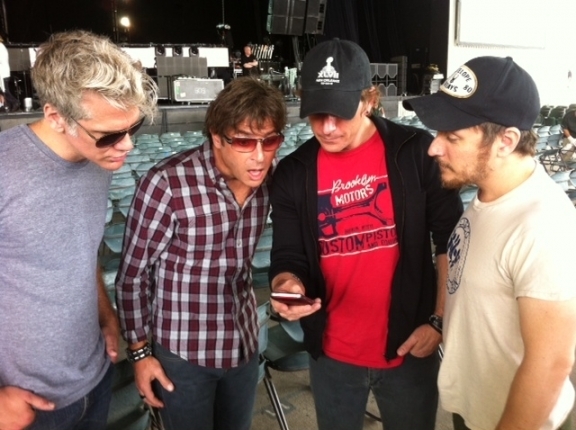 Have the MB20 app yet? Get it here. You're missing out on the new Geo-Fence features at our live shows! Billboard's got all the scoop here.